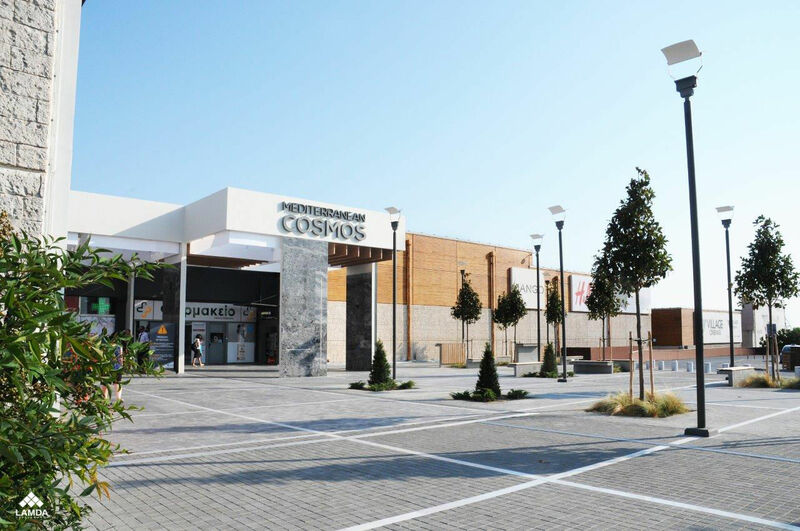 Mediterranean Cosmos (46,000 GLA), is the biggest shopping center in Northern Greece since October 2005. The center is distinguished for the high number of shops, the diverse dining & leisure areas, the wide range of activities for families, as well as the full-scale property management services offered. 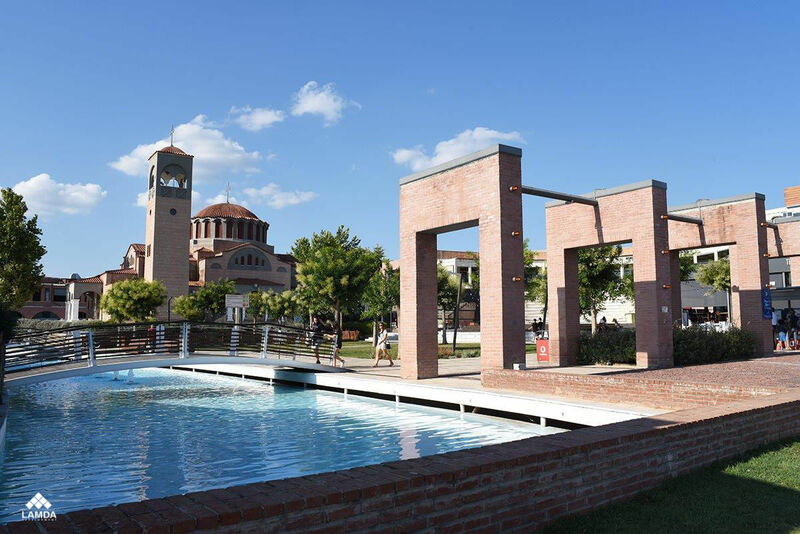 The center is built and operates under a ground lease from the Ecumenical Patriarchate. The center provides easy access from the city center and surrounding areas, while it also easily accessible for tourists since it is five minutes away from the international airport and major highways. 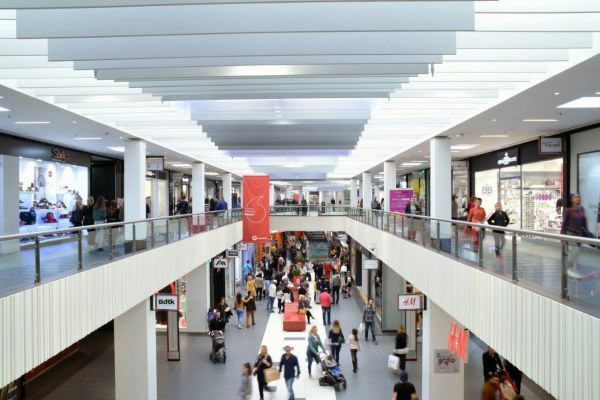 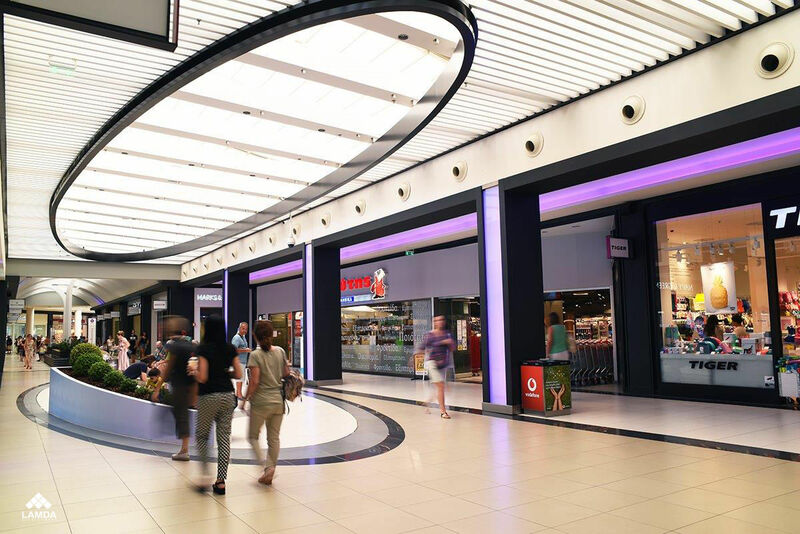 Following the acquisition of the remaining 40% ownership and management in 2010, Mediterranean Cosmos was revamped with a full scale renovation and with more than 50% of its tenant mix renewed.